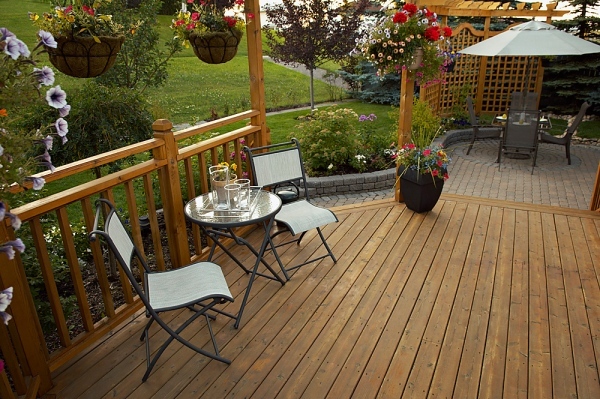 Coeur d'Alene Spas and Decks has been servicing North Idaho since 2004. We work on all makes and models of hot tubs and can build a better and more affordable deck than our competition. Please give us a call today!